Do you use Cartwheel by Target for extra store coupons? If not, now is a great time to try it. 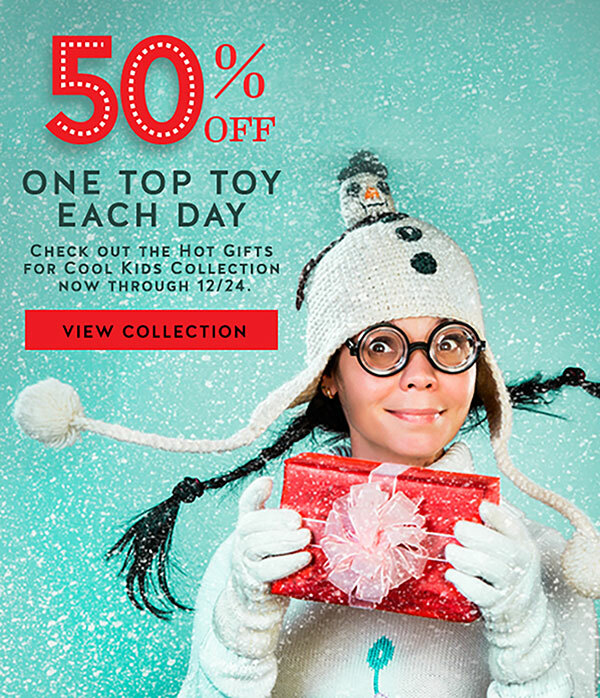 Now until Christmas, Target is offering a coupon each day for 50% off a select toy! Cartwheel works with your smartphone. You can access the coupons HERE and use a barcode on the smartphone app to get the discounts when you pay at the register. Today’s deal is 50% off Mega Bloks Play N Go Wagon. Check the app (or website) each day under “Hot Deals for Cool Kids” to see the new offer. This entry was posted in Coupon, Target and tagged Chartwheel, coupon, Target, Toys. Bookmark the permalink.